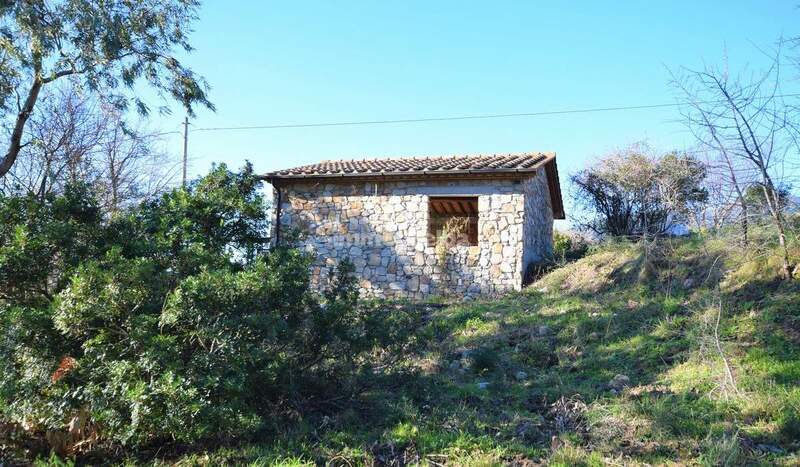 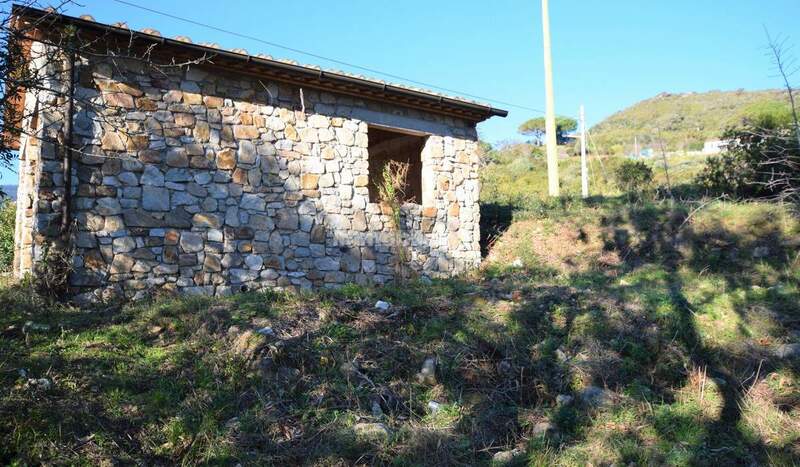 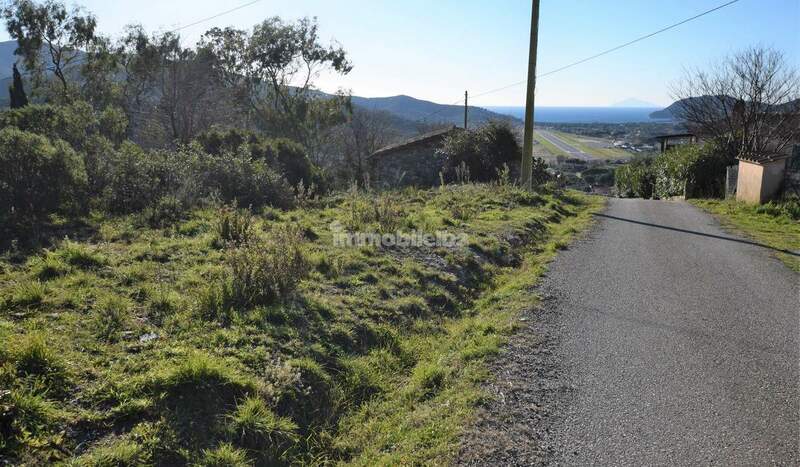 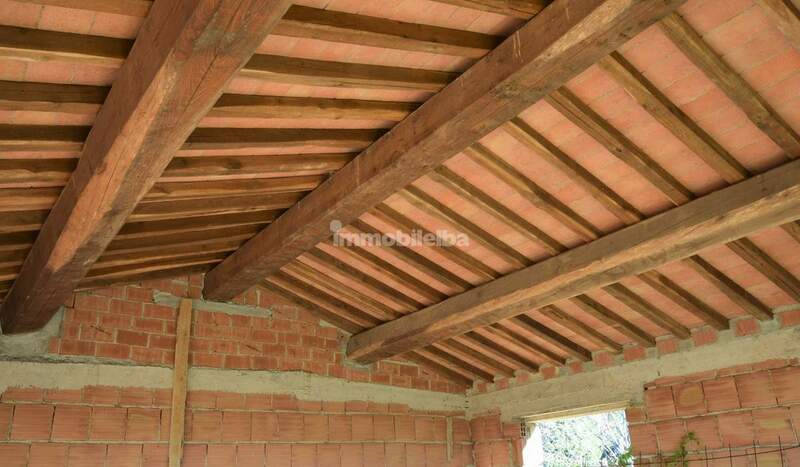 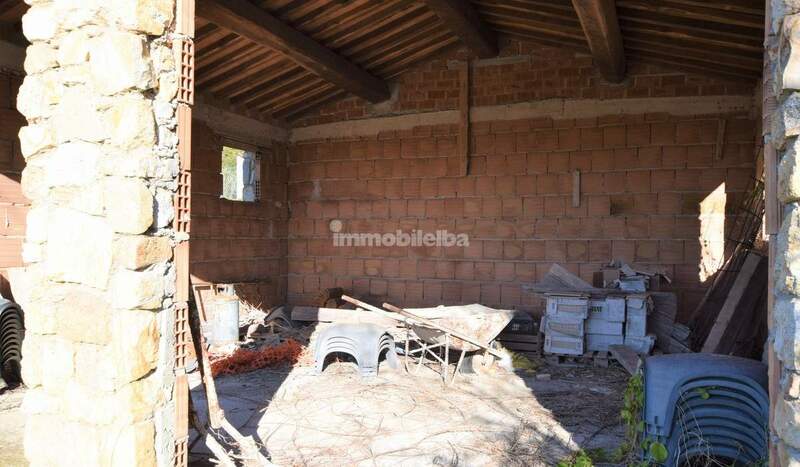 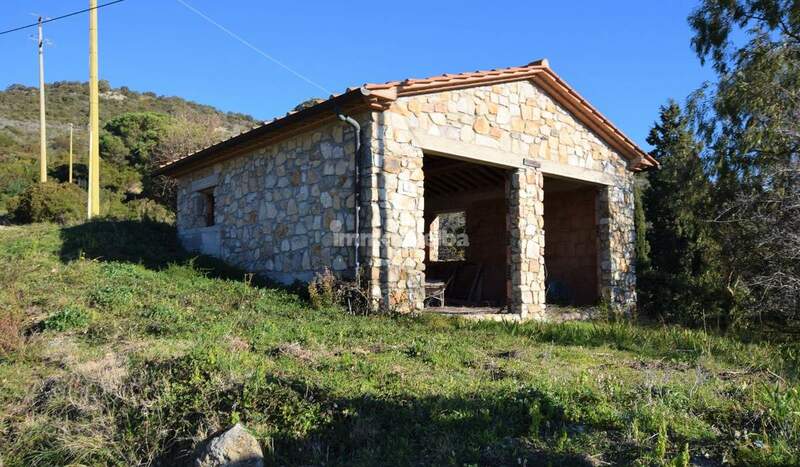 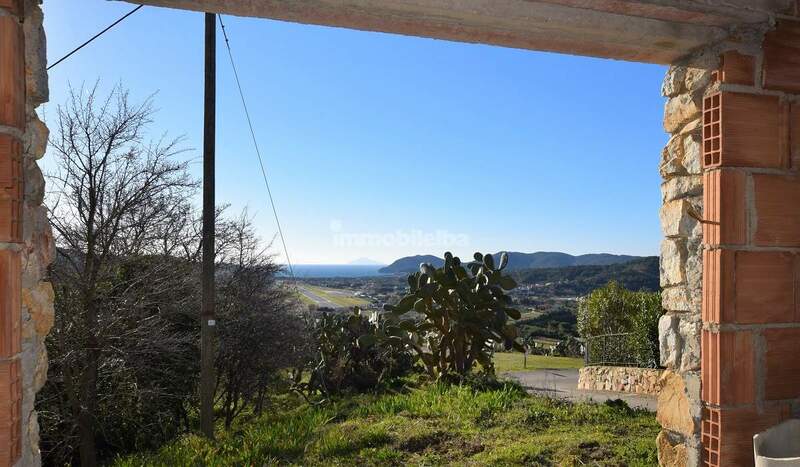 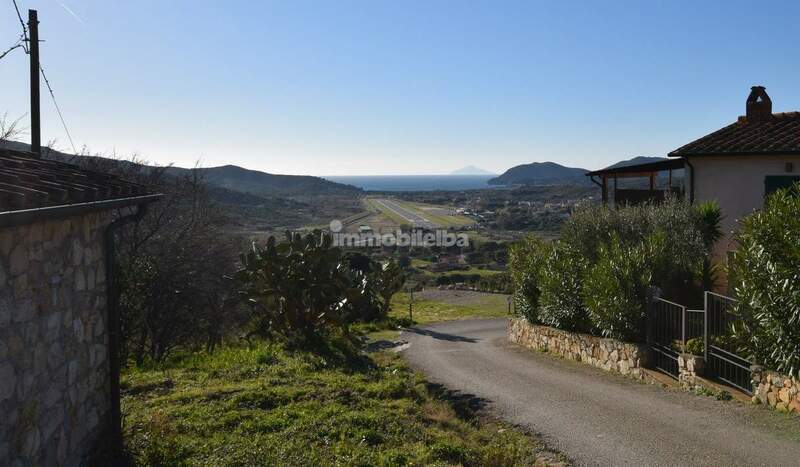 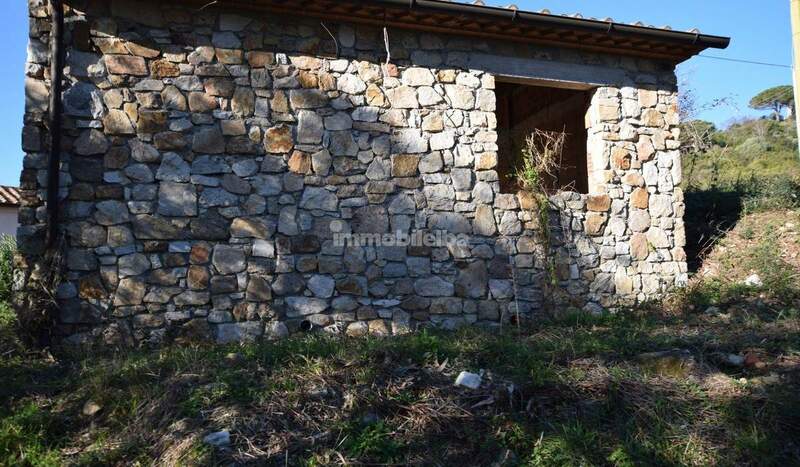 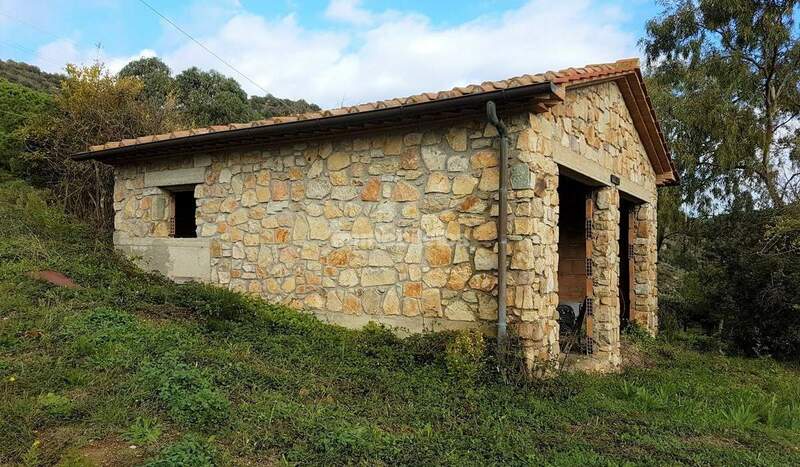 In the sunny countryside between Procchio and Marina di Campo, in a panoramic position, rustic stacked as a civilization, recently built, to be completed only internally. 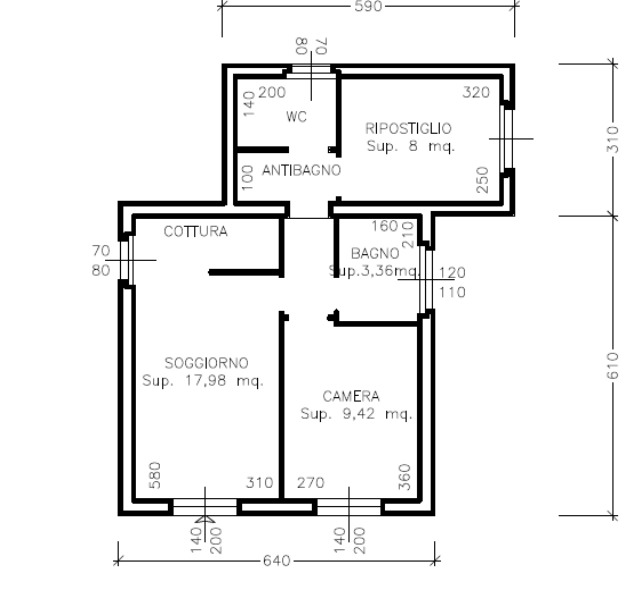 It is possible to create a house composed of a living room with kitchenette, hallway, bedroom and bathroom, or has already been approved a project for expansion with a further large storage room, hallway and bathroom. 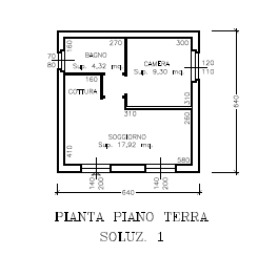 It also has 650 square meters of private garden.